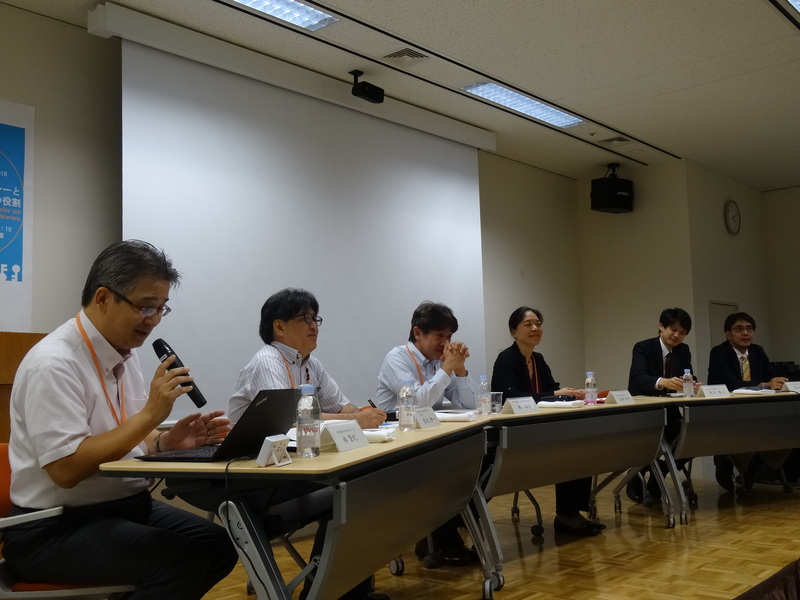 ﻿ International Scholarly Communication Initiative | Events | 2018 | The 1st SPARC Japan Seminar 2018"To Promote a Data Management Policy and Roles of Researchers and Librarians"
HOME > Events > 2018 > The 1st SPARC Japan Seminar 2018 "To Promote a Data Management Policy and Roles of Researchers and Librarians"
"To Promote a Data Management Policy and Roles of Researchers and Librarians"
The event was held on September 19, 2018. 70 people participated. Please find more infomation on the Japanese page. Some slides, videos and documents are available only on Japanese version page. 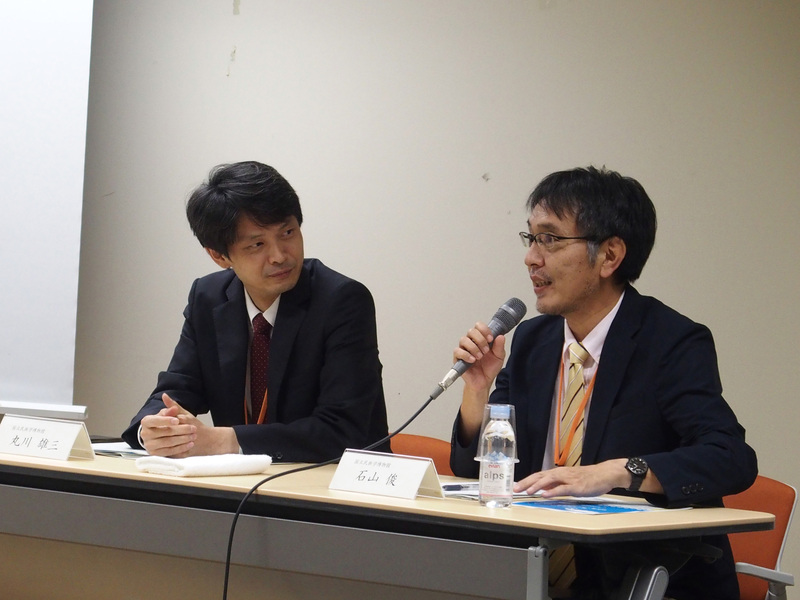 SPARC Japan NewsLetter will be published soon. 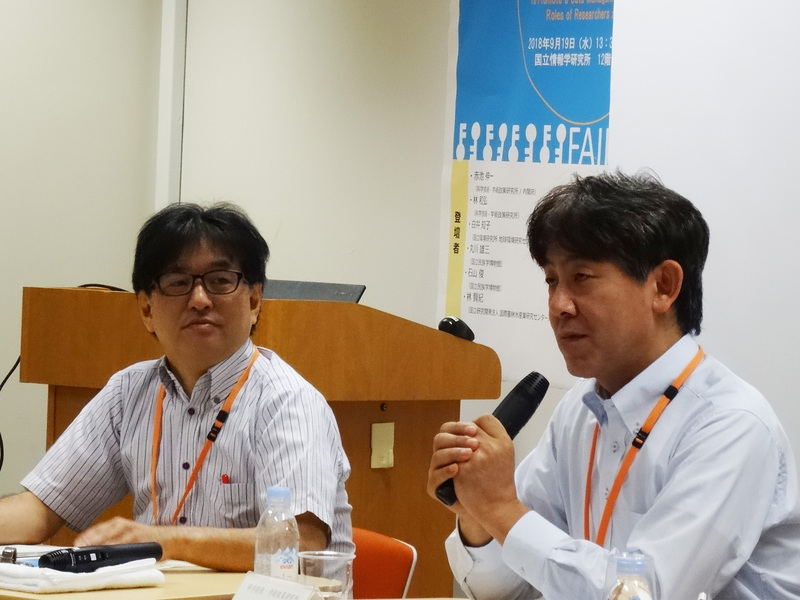 For promoting open science in Japan, many institutions are making efforts to encourage research data sharing. 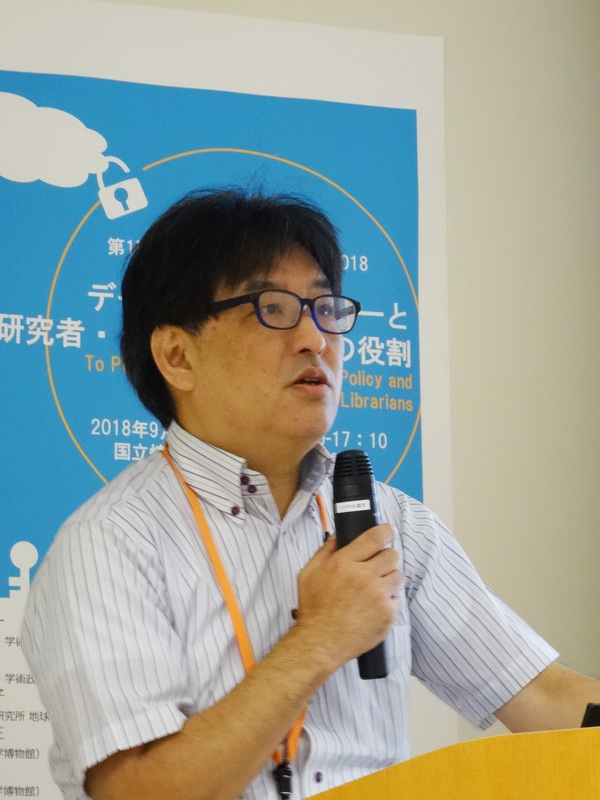 However, a data management policy, which is a policy for realizing open science, and its operational framework has not been developed completely. In June 2018, the Cabinet Office established the "Development Guideline of the Data Management Policy for National Research and Development Agency" (temporary translation) with this situation in mind. Not only national research and development agencies but also universities and private companies allocated publicly fund need to develop their own data management policy by the guideline. The guideline shows the point to develop a research data management and its using policy, and some elements (purpose, definition, limitation, management, metadata, identifier, etc.). Researchers who generate, manage and publish research data on a daily basis and librarians involving in the quality management, distribution, and provision of research data through applying metadata are required to be engaged developing a data management policy actively. For example, the guideline shows the requirement that research data should keep as possible with the "FAIR Principles" as the international research data management principle. These principles - "Findable," "Accessible," "Interoperable," and "Reusable" - are applicable not only for research data but also for the circulation of scholarly information including principal library services. In this seminar, we discuss how to develop the data management policy and how to use it in library service with the scope and background of the guideline in mind. An Overview of the Integrated Innovation Strategy and the Aim of the Guideline for the "Development Guideline of the Data Management Policy for National Research and Development Agency"
Senior Fellow, National Institute of Science and Technology Policy (NISTEP), Ministry of Education, Culture, Sports, Science and Technology (MEXT). Director, Bureau of Science, Technology and Innovation Policy, Cabinet Office. Dr. Shinichi AKAIKE joined the Science and Technology Agency in 1992, and experienced various positions including First Secretary (Science Attache), Embassy of Japan in Sweden; Director, International Exchange Promotion, Science and Technology Policy Bureau, Ministry of Education, Culture, Sports, Science and Technology (MEXT); Assistant to Deputy Director-General, Center for Research and Development Strategy, Japan Science and Technology Agency (JST); Professor of Institute of Innovation Research, Hitotsubashi University; Senior Analyst, MEXT. He was in charge of Director, Science and Technology Foresight Center, National Institute of Science and Technology Policy (NISTEP) from April 2016 to March 2018, and was promoted as Senior Fellow, NISTEP in April 2018. 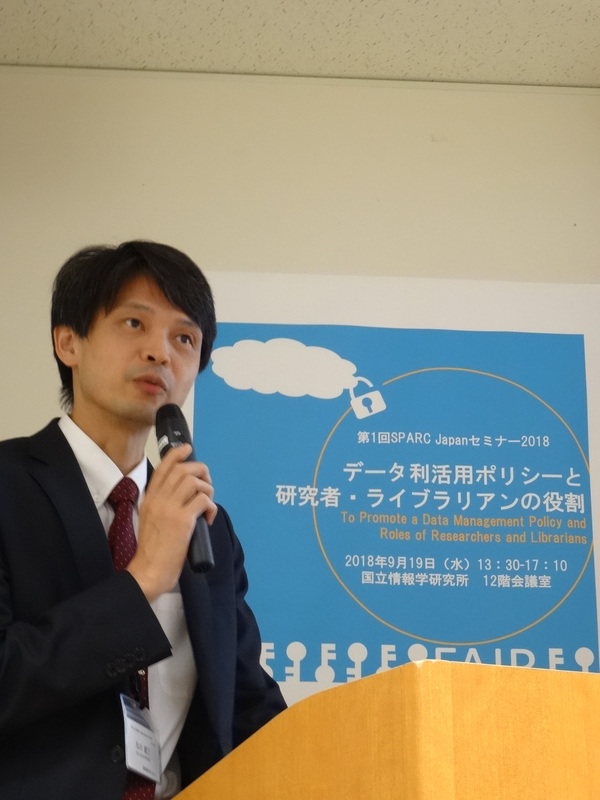 His obtained MSA at Graduate School of Tokyo University, MSc in Science and Technology Policy at SPRU, Sussex University and Ph.D. at Graduate School of Tokyo Institute of Technology. He is interested in making linkage between policy formation and academic studies in Science, Technology and Innovation Policy. Senior Research Fellow, National Institute of Science and Technology Policy. 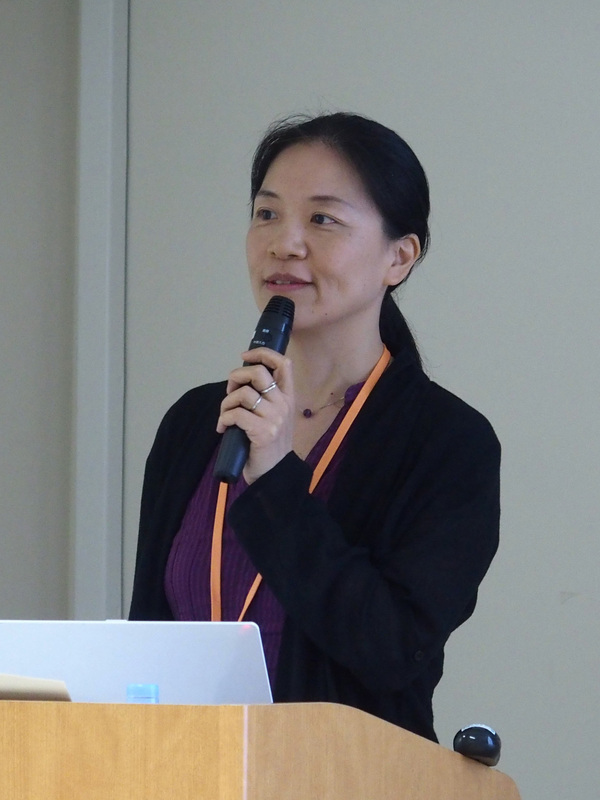 Tomoko Shirai completed her PhD in atmospheric trace gases analysis at the University of Tokyo. 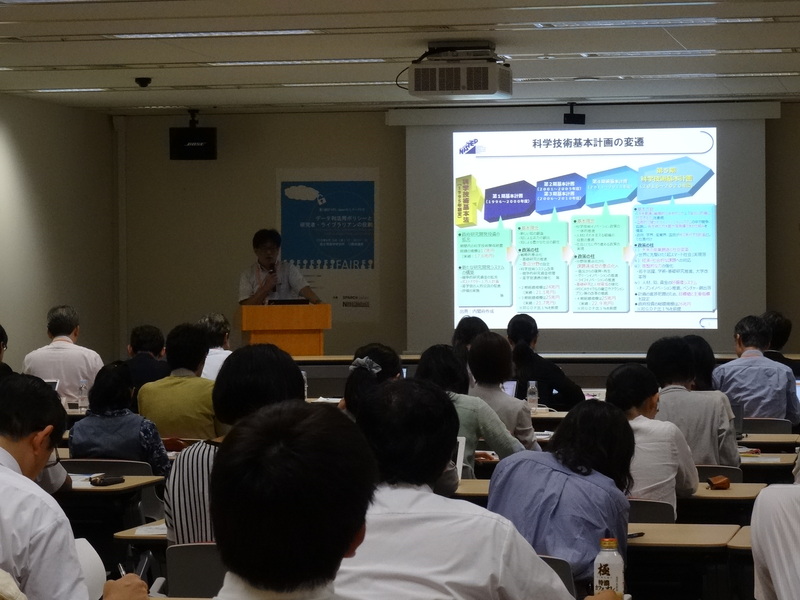 Thereafter, she worked at the Earth Observation Research Centre of National Space Development Agency of Japan (currently JAXA) and participated in aircraft measurement campaigns and earth observation satellite projects. Since February 2002, she joined the Roland/Blake laboratory in the chemistry department at UCI as an associate research specialist to study intercontinental transport of air pollution. She joined National Institute for Environmental Studies (NIES) in 2004. Her present research is focused on the environmental impact of atmospheric trace gases, especially greenhouse gases (CO2, CH4, halocarbons). She also develops a database (Global Environmental Database) and fosters open science. 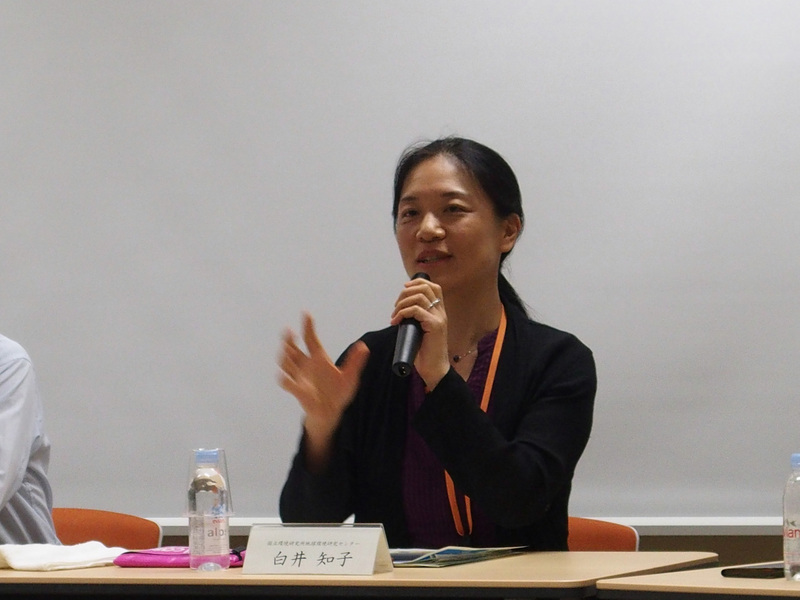 She serves as a Planning section member for NIES since April, 2018. Associate Professor, Department of Advanced Human Sciences, National Museum of Ethnology. Project Research Fellow, National Museum of Ethnology. Shun ISHIYAMA is a Project Research Fellow of Digital Picture Library for Area Studies (DiPLAS) project at National Museum of Ethnology. He contributes his Anthropological and Area studies mainly in Afro-Eurasian dry lands, Sahara Oasis and Sahel-Sudan dry land. 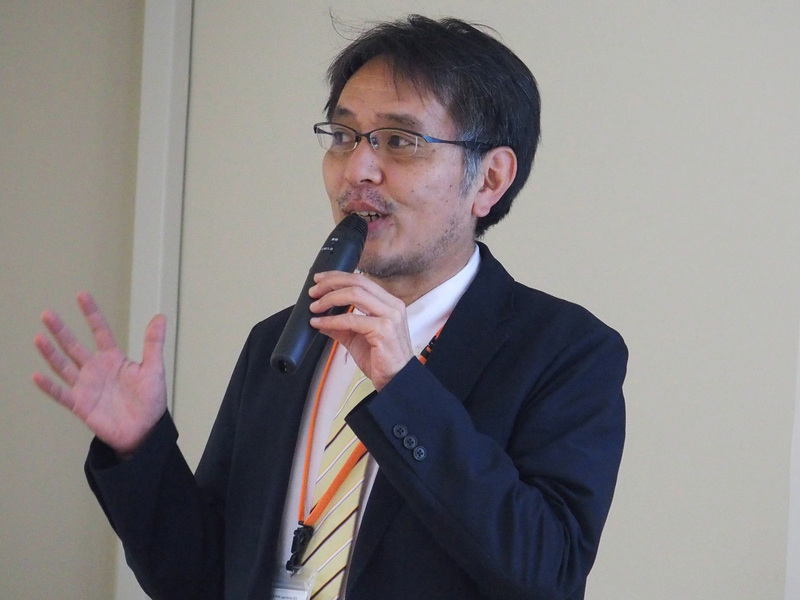 Head of Information Management Subsection,Publications and Documentation Section, Information and Public Relations Office,Research Planning and Partnership Division,Japan International Research Center for Agricultural Sciences. 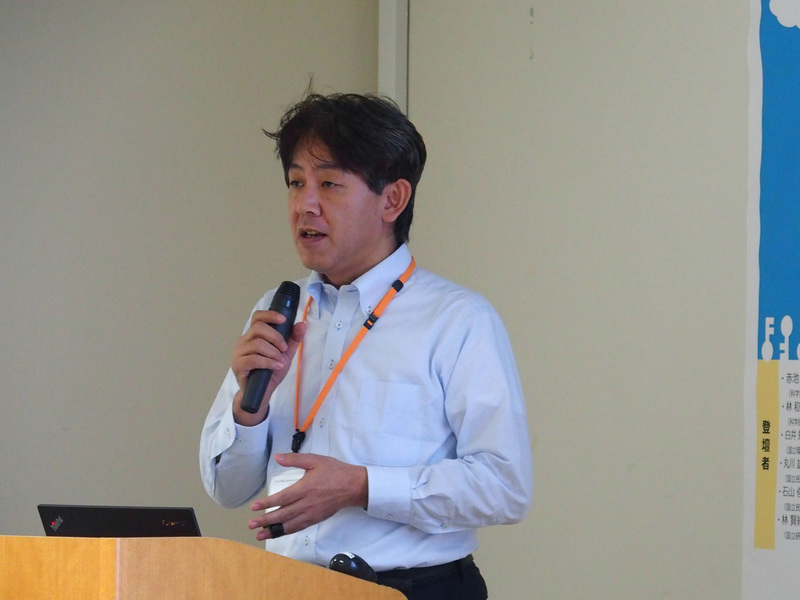 Takanori Hayashi joined Japan International Research Center for Agricultural Sciences in 2014. 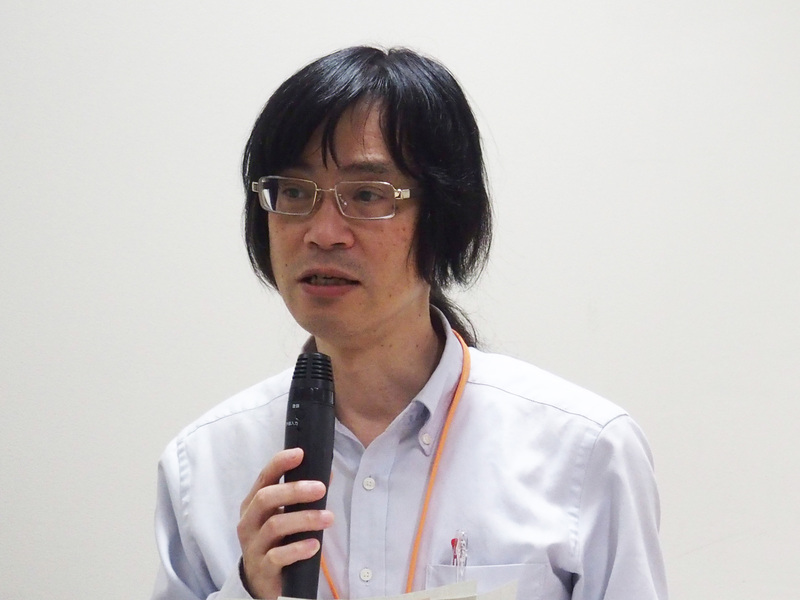 He received his Ph.D. degree in informatics from the University of Tsukuba in 2016. 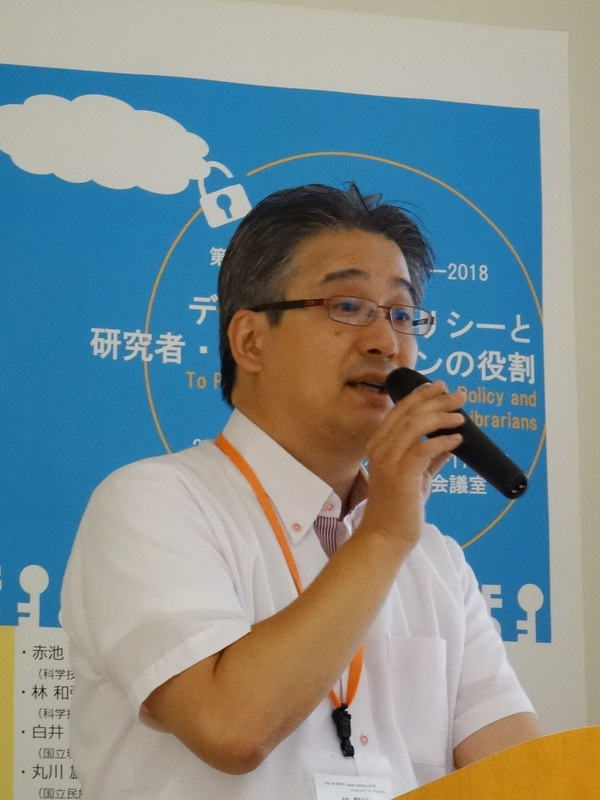 He is in charge of library and web service operations including collect and provider of research information, and support developing databases. Open Science is placed as a main part of development of the "Knowledge base" in the Integrated Innovation Strategy decided by the Cabinet on June 2018. For its practical implementation, governmental research institutions were requested to set their research data policy and the cabinet office released the "Development Guideline of the Data Management Policy for National Research and Development Agency"(temporary translation) for their help. In this presentation, an overview of the Integrated Innovation Strategy and the guideline would be introduced with the background and purpose to encourage discussion to further advance of the utilization of research data. The National Institute for Environmental Studies (NIES) undertakes a broad range of environmental research in an interdisciplinary and comprehensive manner. NIES has developed and released its open data policy in April, 2017. I will introduce the NIES data policy and how it was developed, as well as some ongoing attempts to promote Open data at NIES. “Digital Picture Library for Area Studies” (DiPLAS) is a database that accumulates images photographed by researchers on area studies. The National Museum of Ethnology is promoting the construction of the database DiPLAS, which is the support project for “Grant-in-Aid for Scientific Research on Innovative Areas - Platforms for Advanced Technologies and Research Resources”. In this presentation, we will report on the detail of information system and supports in collaborative database construction works.